The 2030 Agenda for Sustainable Development provides a universal development agenda for all countries and stakeholders to use as a blueprint of action for people, the planet and prosperity. The agenda is anchored by seventeen Sustainable Development Goals (SDGs), associated Targets, and a global Indicator Framework. Collectively, these elements enable countries and the global community to measure, manage, and monitor progress on economic, social and environmental sustainability. 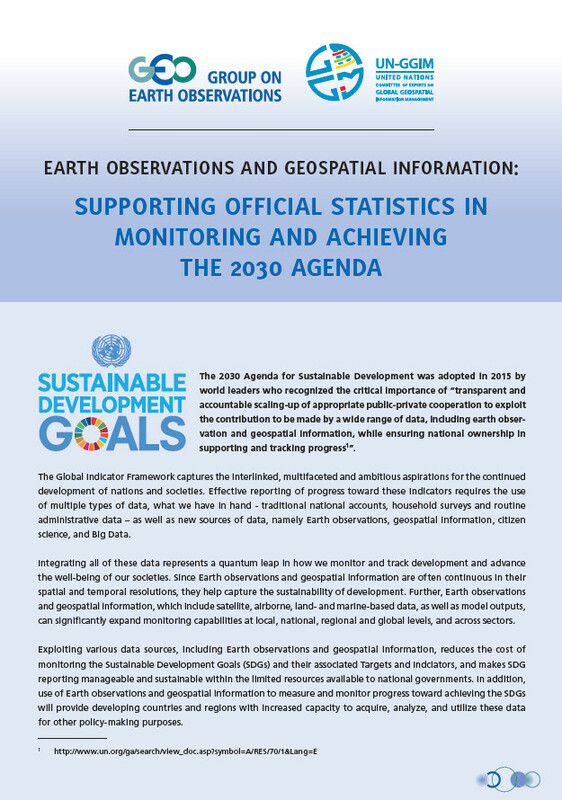 Earth observations, geospatial data, and derived information play insightful roles in monitoring targets, planning, tracking progress, and helping nations and stakeholders make informed decisions, plans, and on-going adjustments that will contribute toward achieving the SDGs. Combined with demographic and statistical data, these sources enable nations to analyze and model conditions, create maps and other visualizations, evaluate impacts across sectors and regions, monitor change over time in a consistent and standardized manner, and improve accountability. 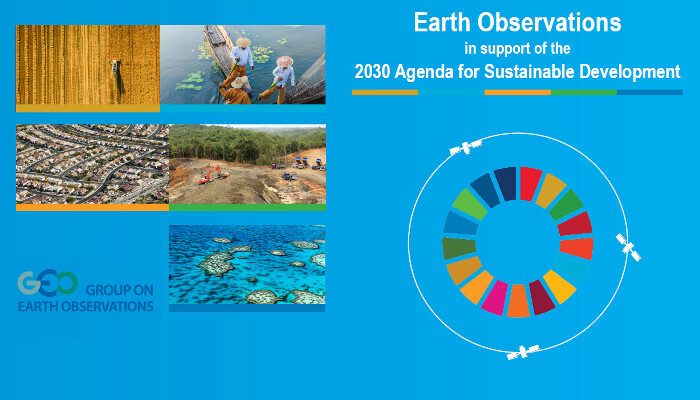 The Earth Observations in Service of the 2030 Agenda for Sustainable Development Initiative enables contributions to the 2030 Agenda by GEO and the Earth observations community. The primary purpose of this Initiative is to organize and realize the potential of Earth observations and geospatial information to advance the 2030 Agenda and enable societal benefits through achievement of the SDGs. 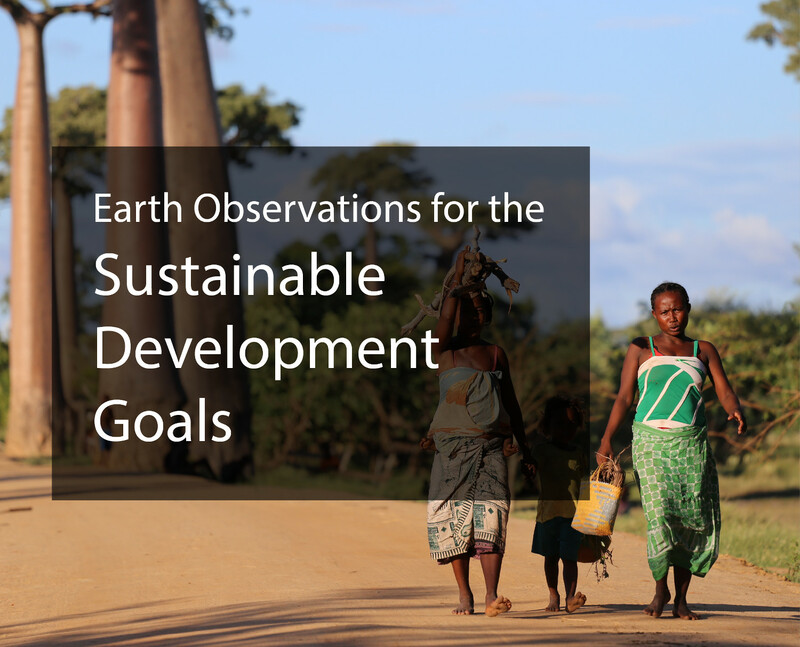 This Initiative supports efforts to integrate Earth observations and geospatial information into national development and monitoring frameworks for the SDGs.